Australian Corporate Interiors is a single-point provider of interior design, space planning and fit-out solutions for the corporate sector. Since our formation in 1989, ACI have acquired a national reputation for integrity, innovation and the delivery of on-time, on-budget quality outcomes. 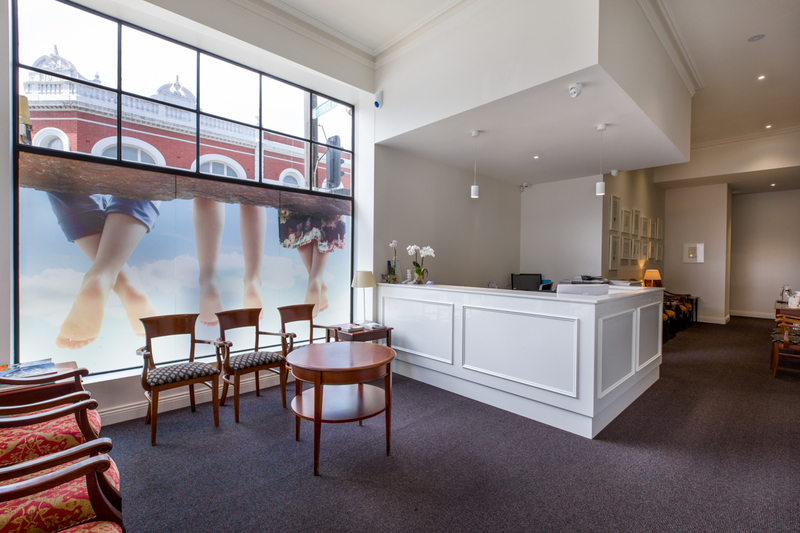 Our clients value our emphasis on personalised project management and the breadth of our offering, which ranges from the sourcing of furnishings and other interiors to the seamless integration of a full-service rollout. 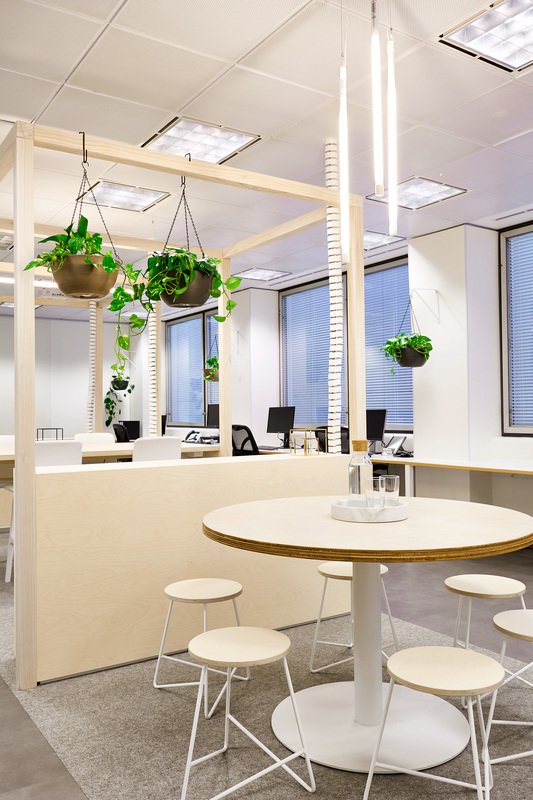 Whether it’s sourcing office furniture or providing a comprehensive service offering, our approach is based on developing and delivering a tailored, considered solution that fully reflects the unique characteristics of your particular business and working environment. We provide full turn-key solutions, including co-ordination of permits, cabling and electrical installations, plumbing, lighting, window furnishings, floor coverings, air-conditioning, fire services, security, and signage. 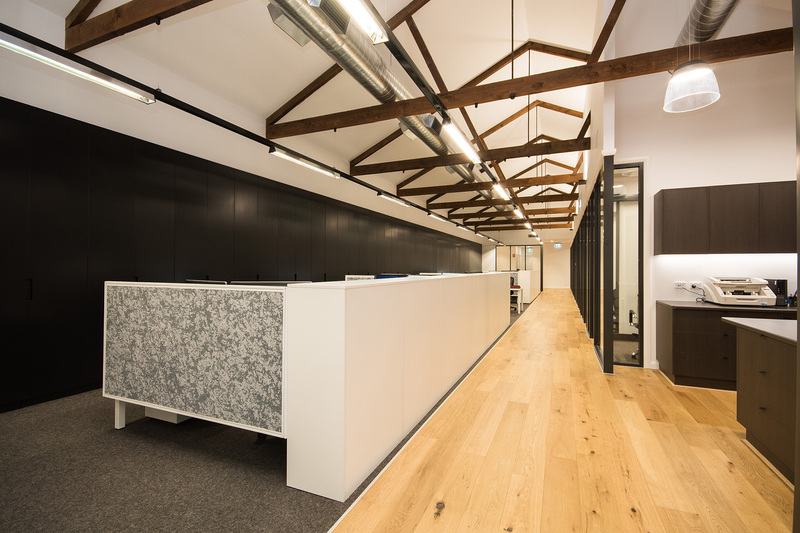 With our network of talented architects and builders, we can design efficient fit-outs that maximises space and usage. We offer a creative interior design and decoration service, including artwork installation and interior presentation. Here at ACI, we are committed to preserving our environment for future generations to come.